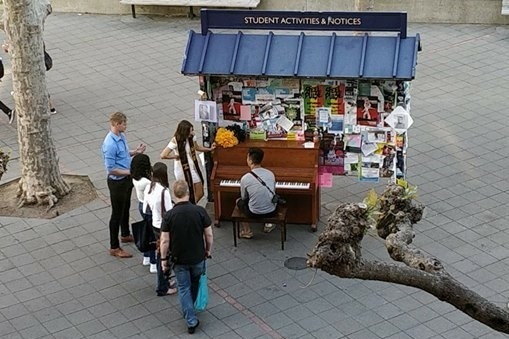 Donate to Put a Public Piano on Sproul! Put a Public Piano on Sproul! On your statement, this donation will appear as "WPY*Put a Public Piano on"